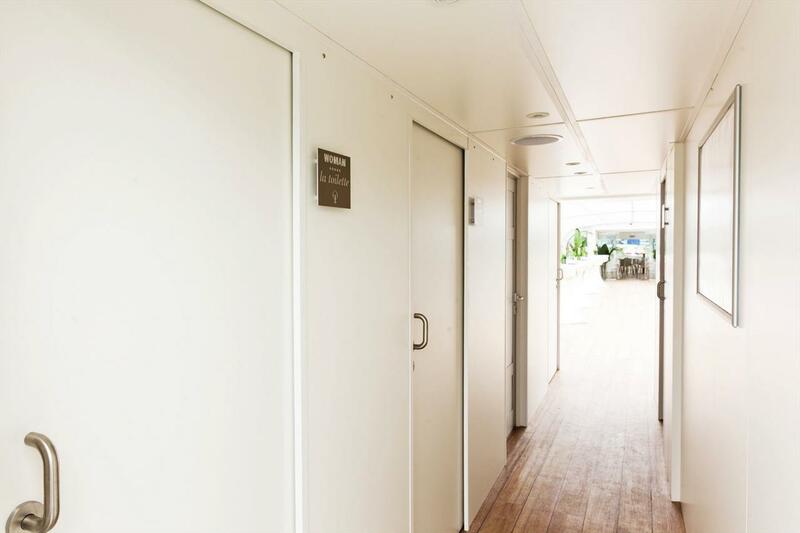 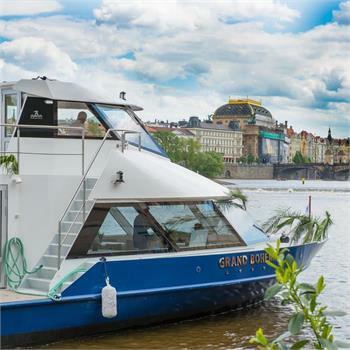 Together with the Grand Bohemia and Bohemia Rhapsody, the Agnes de Bohemia motor cruiser is one of the newest and most advanced boats in our fleet. 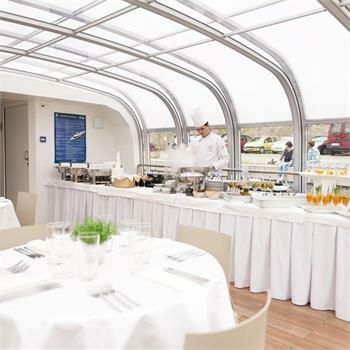 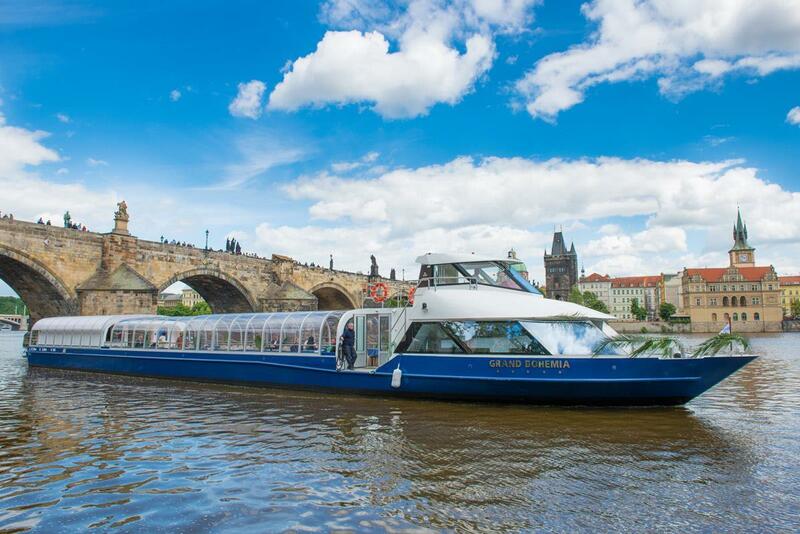 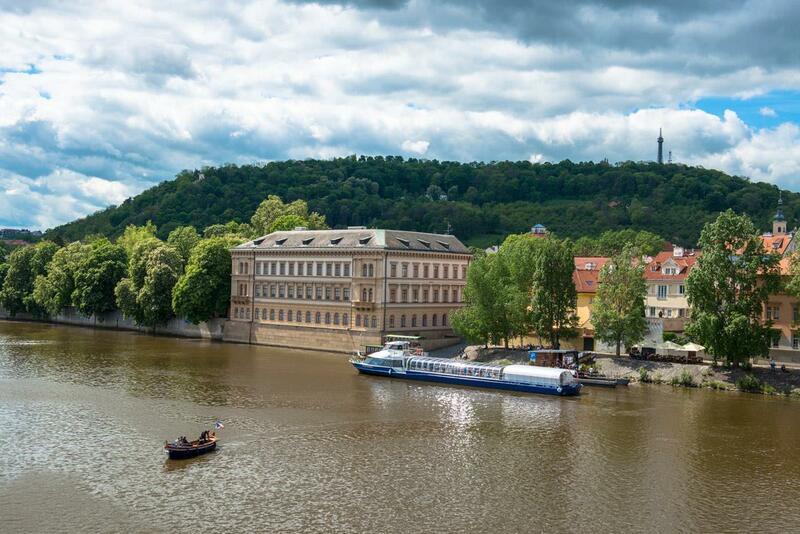 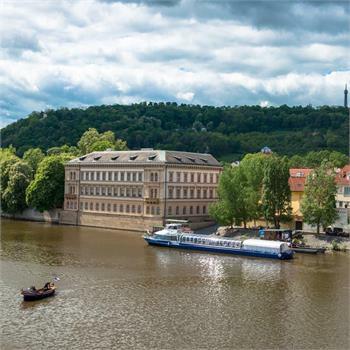 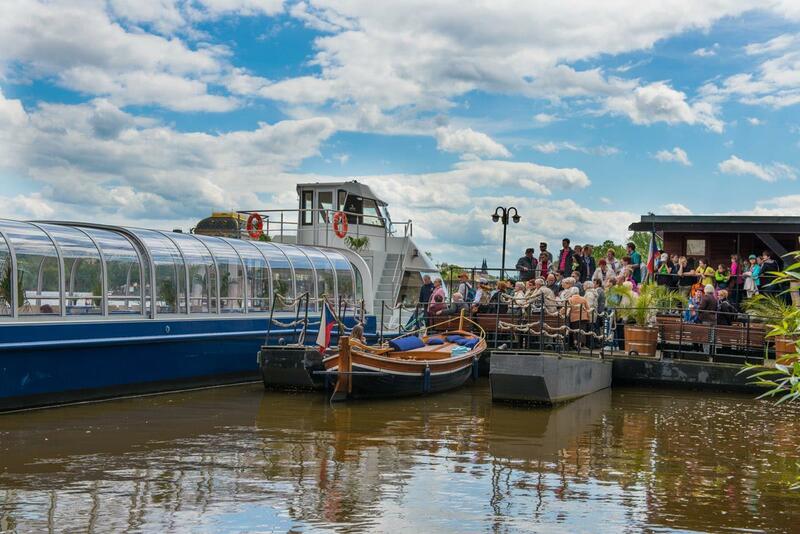 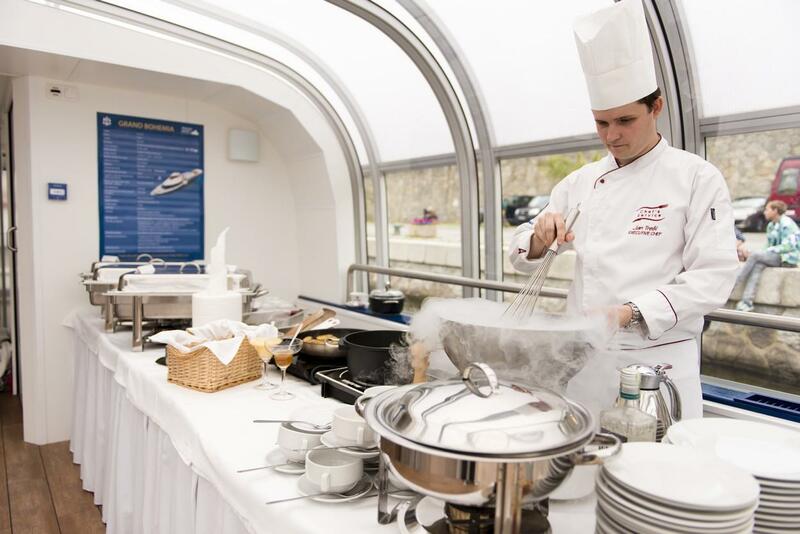 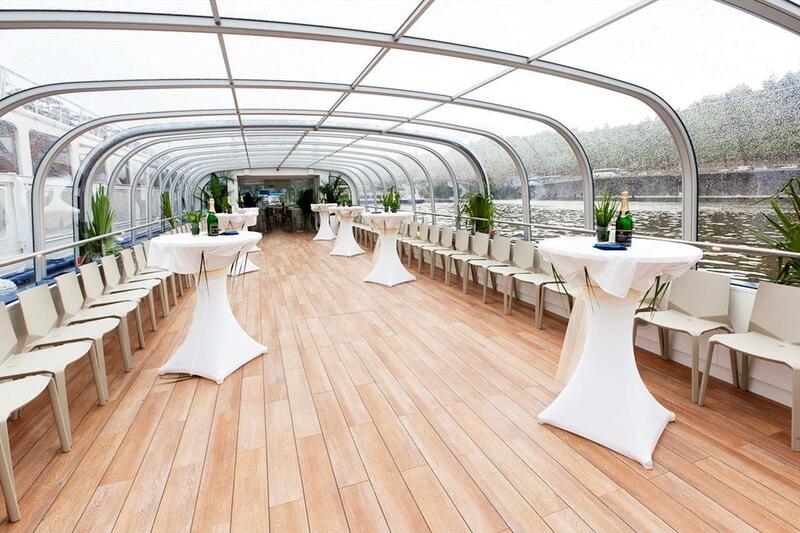 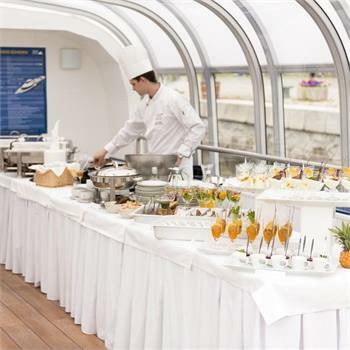 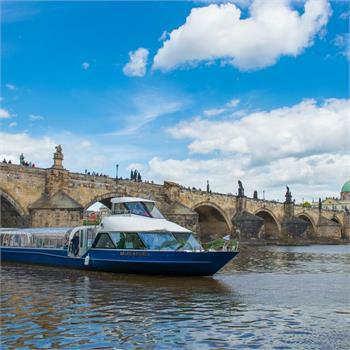 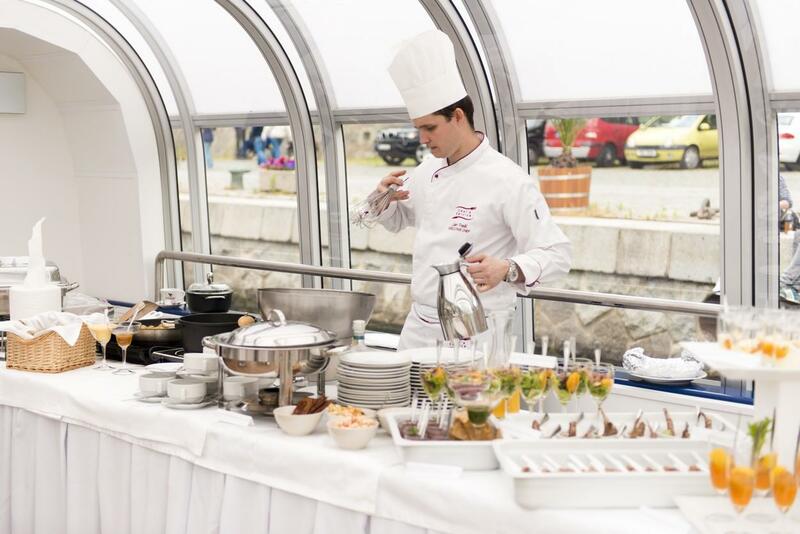 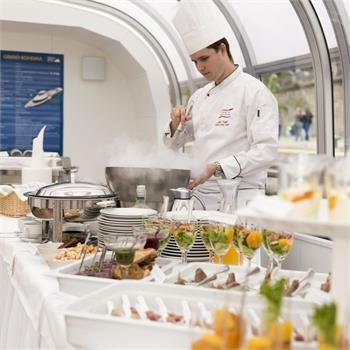 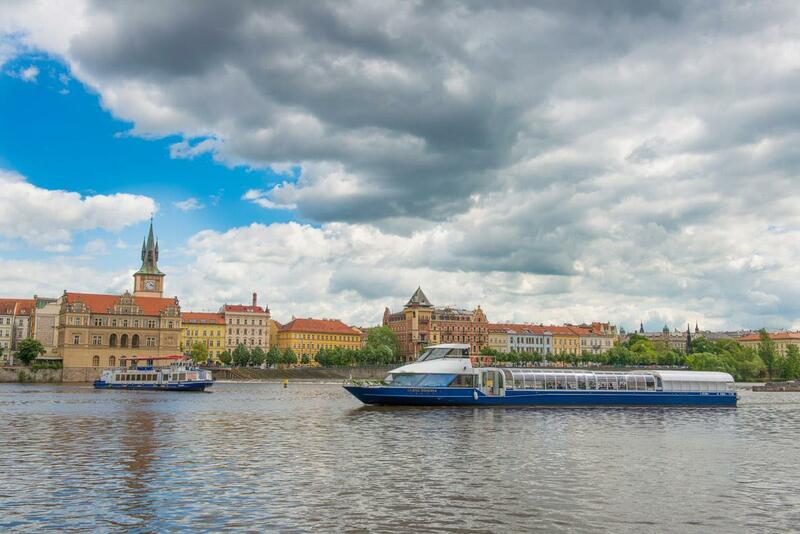 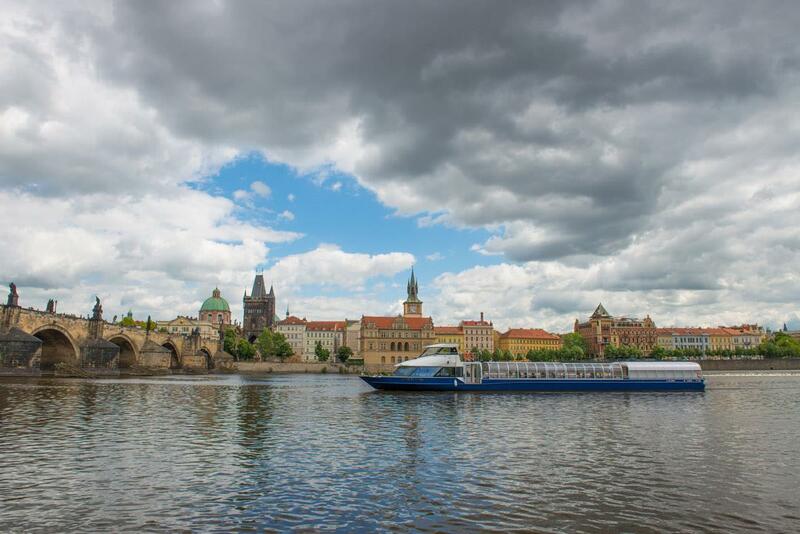 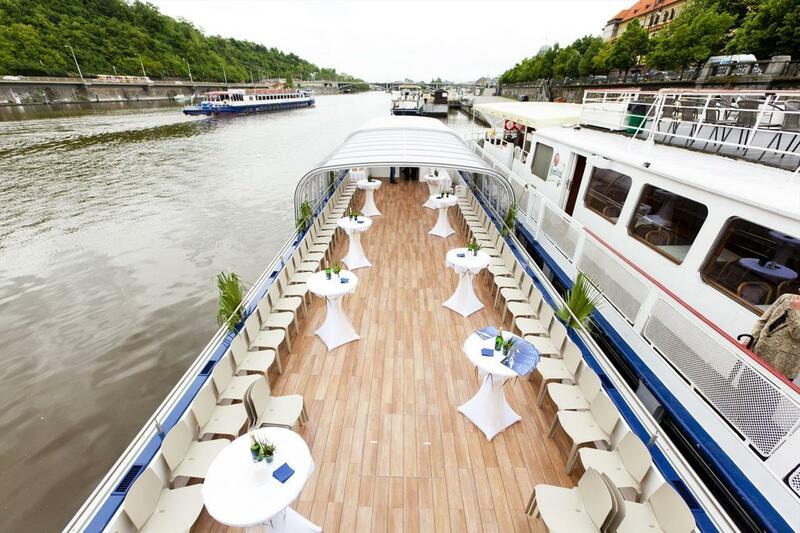 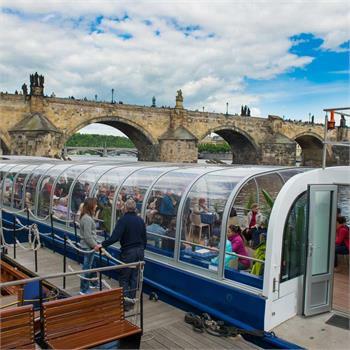 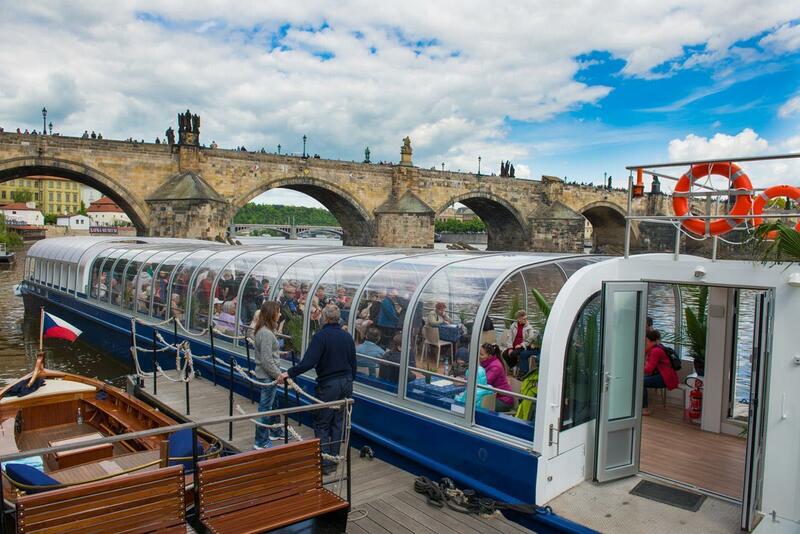 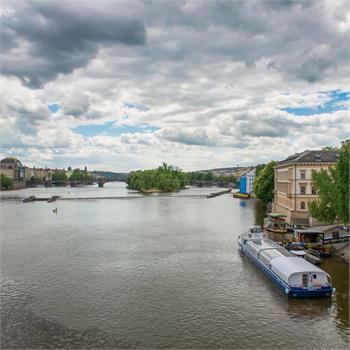 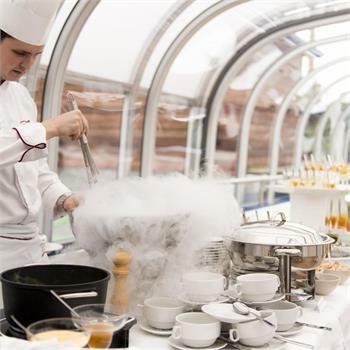 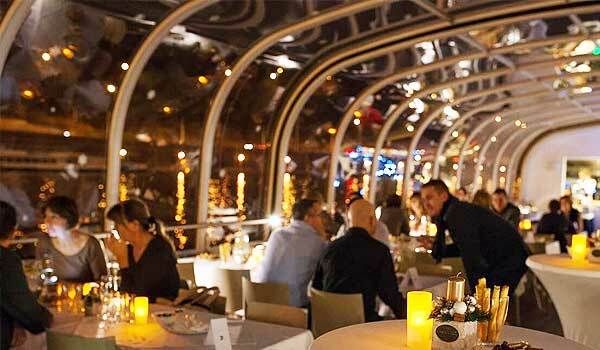 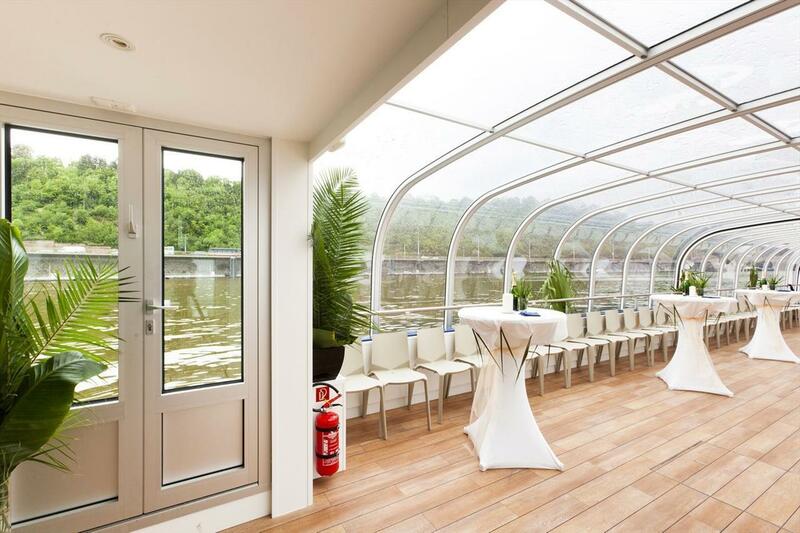 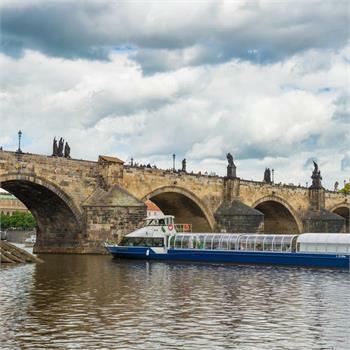 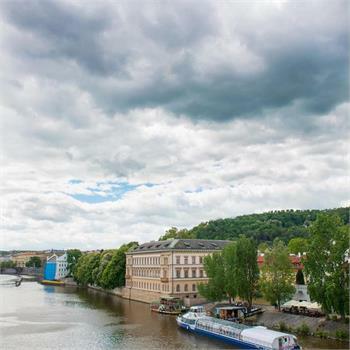 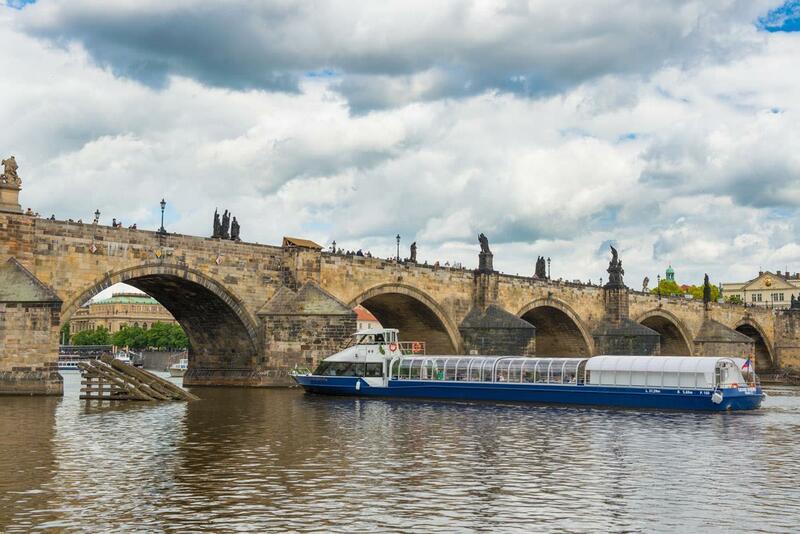 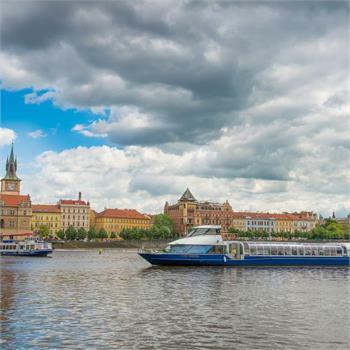 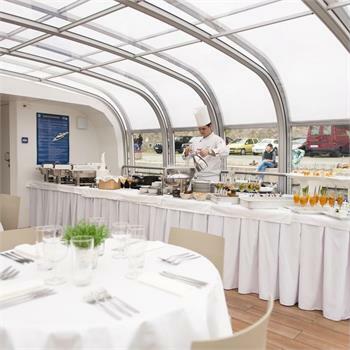 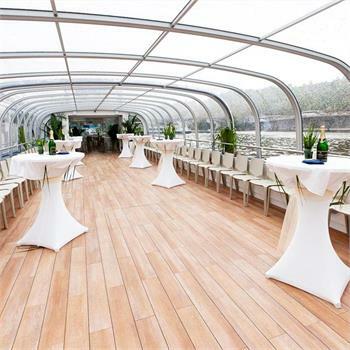 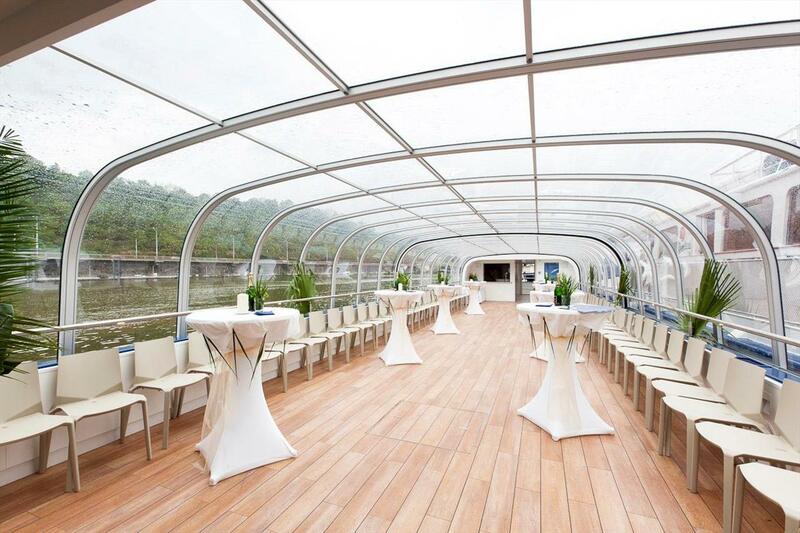 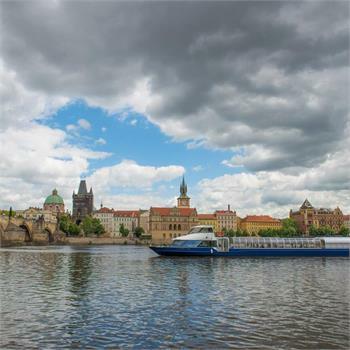 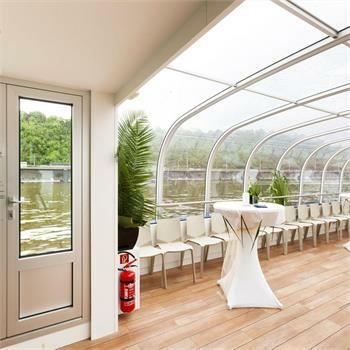 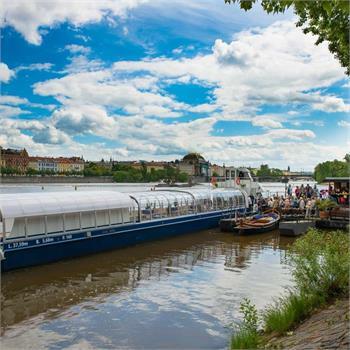 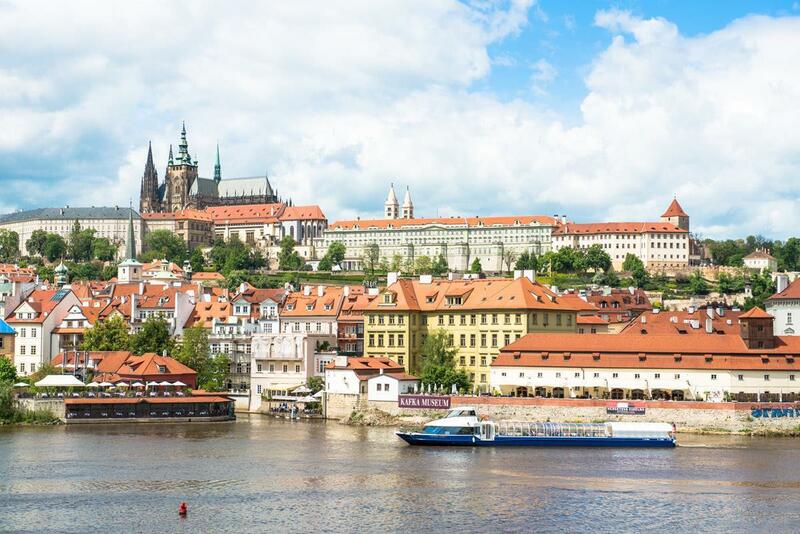 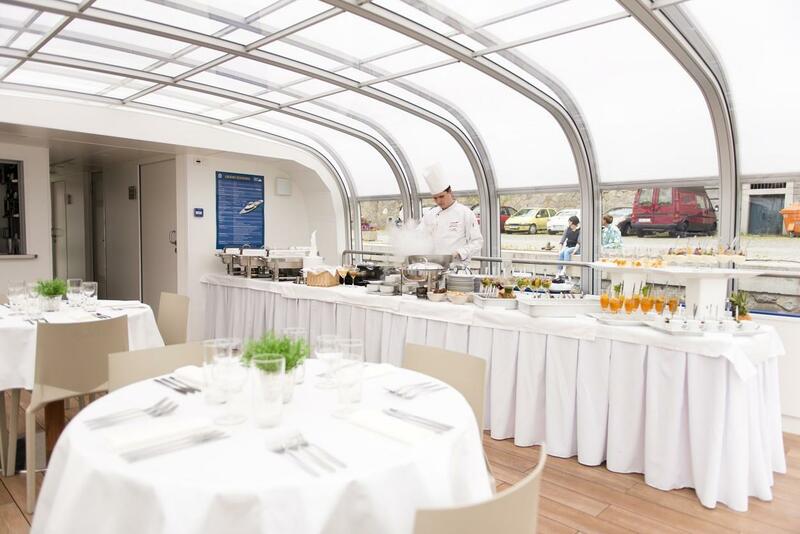 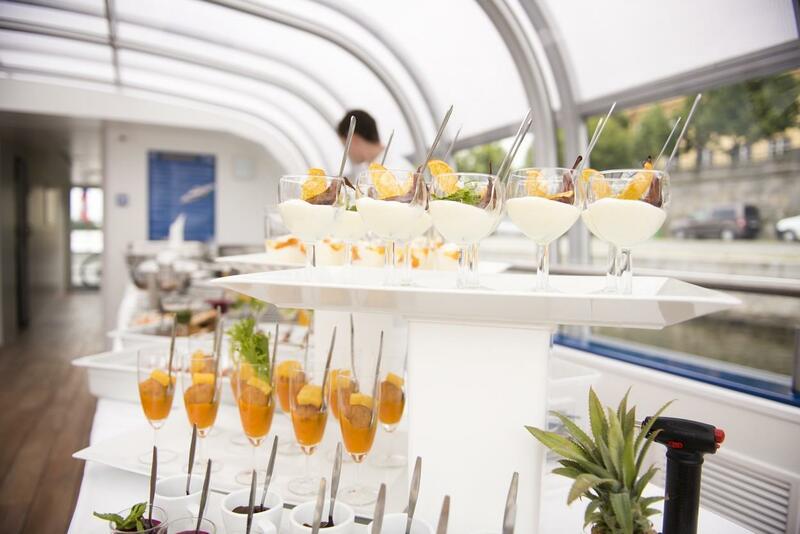 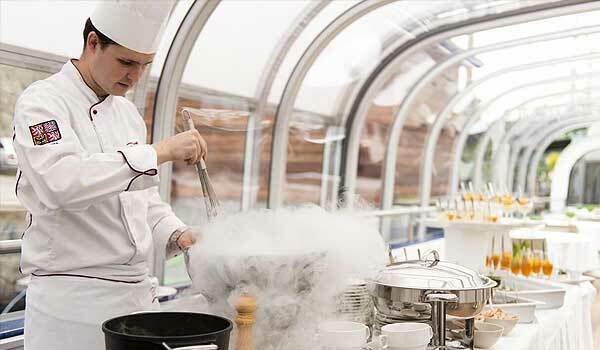 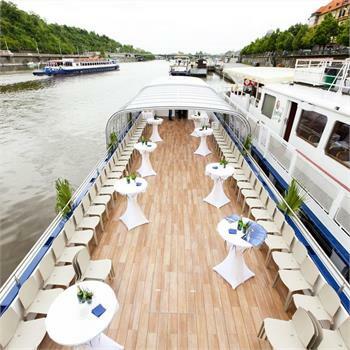 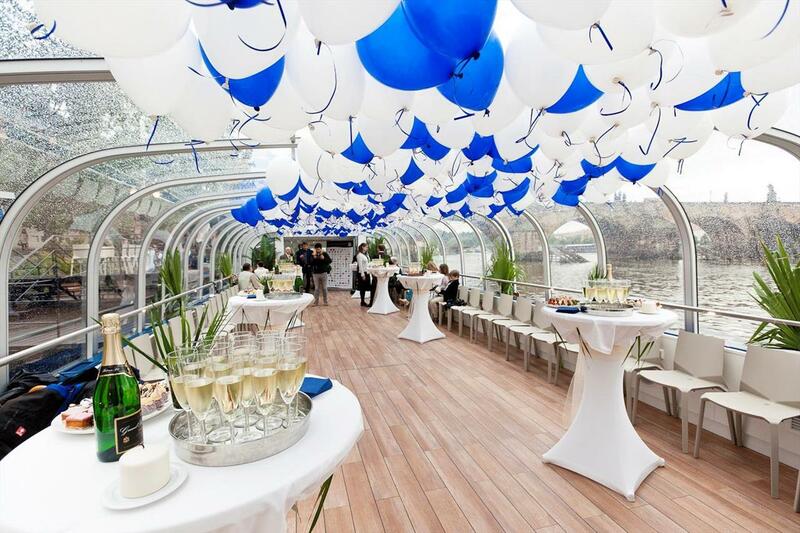 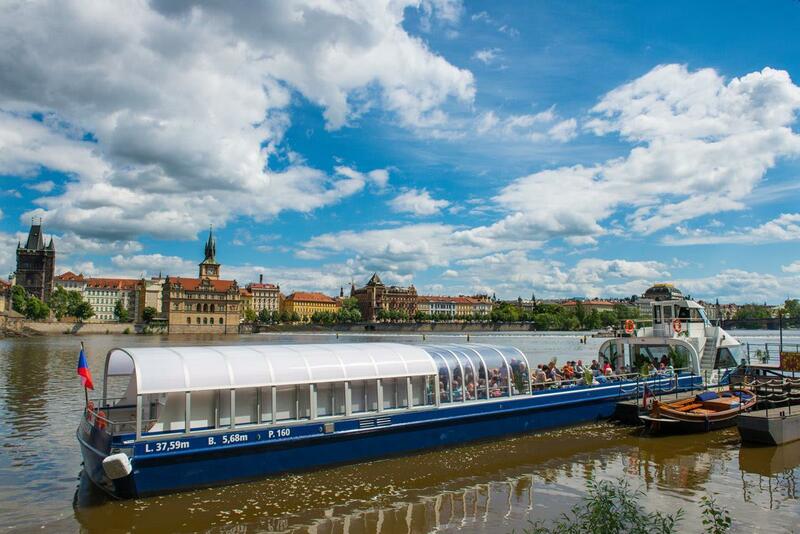 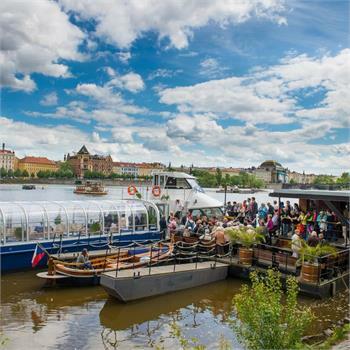 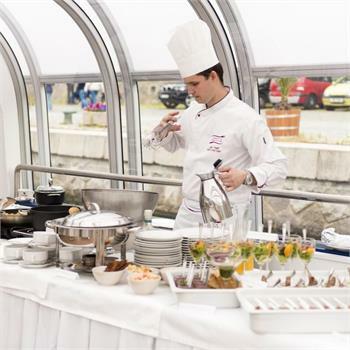 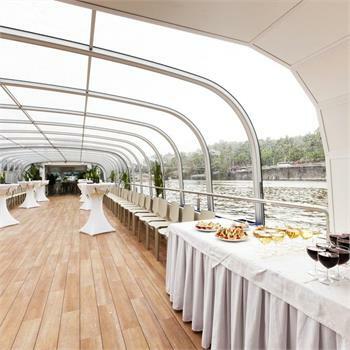 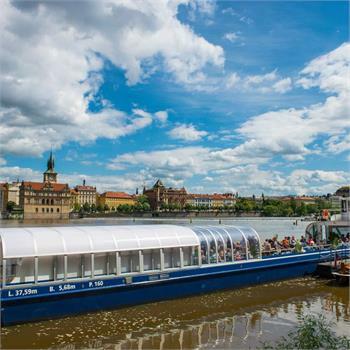 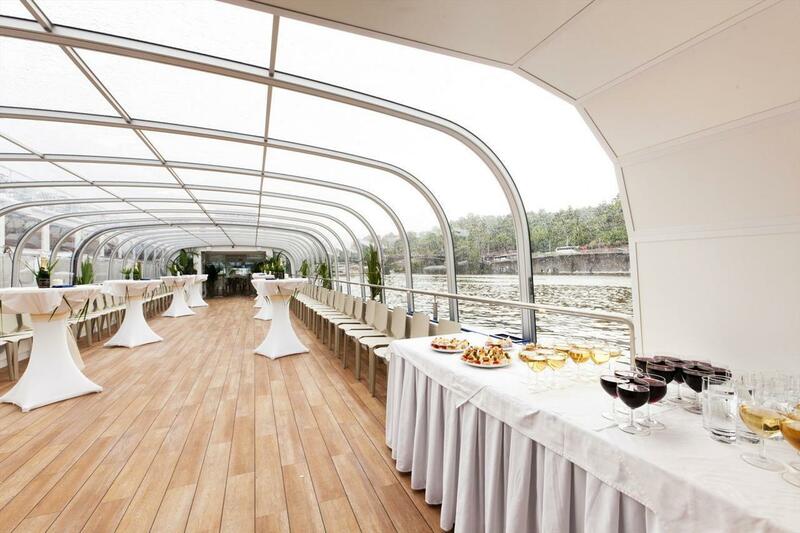 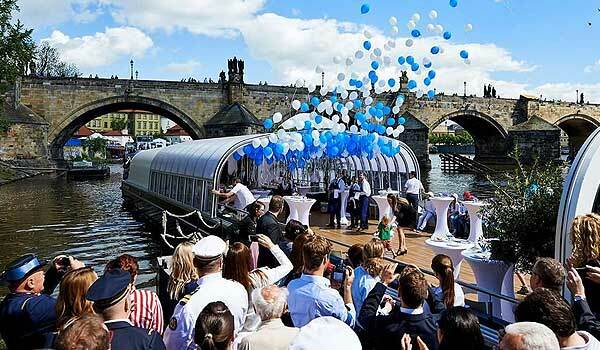 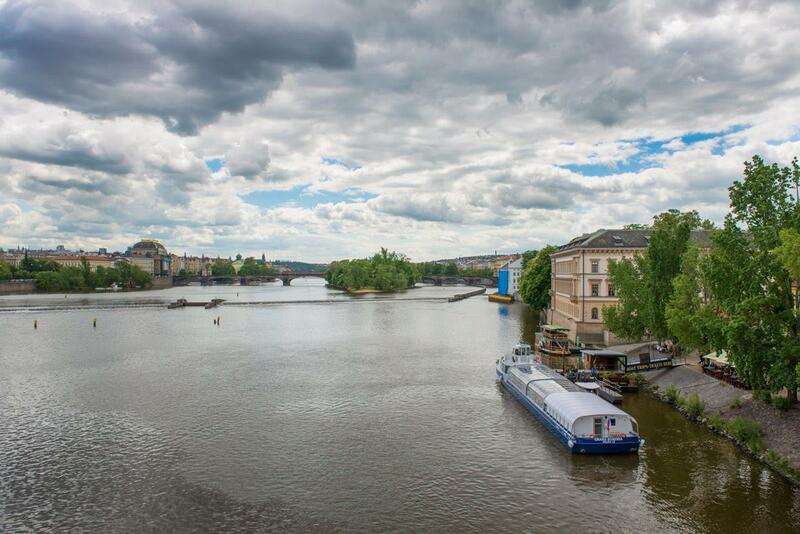 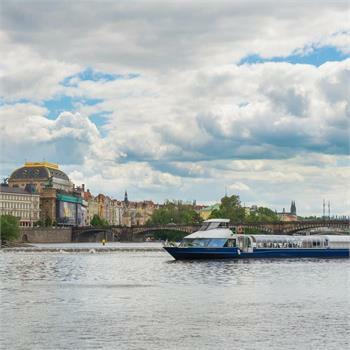 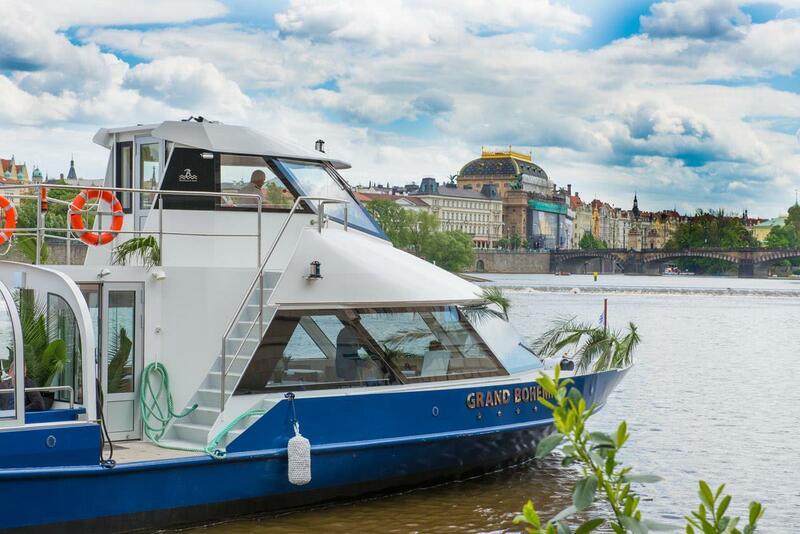 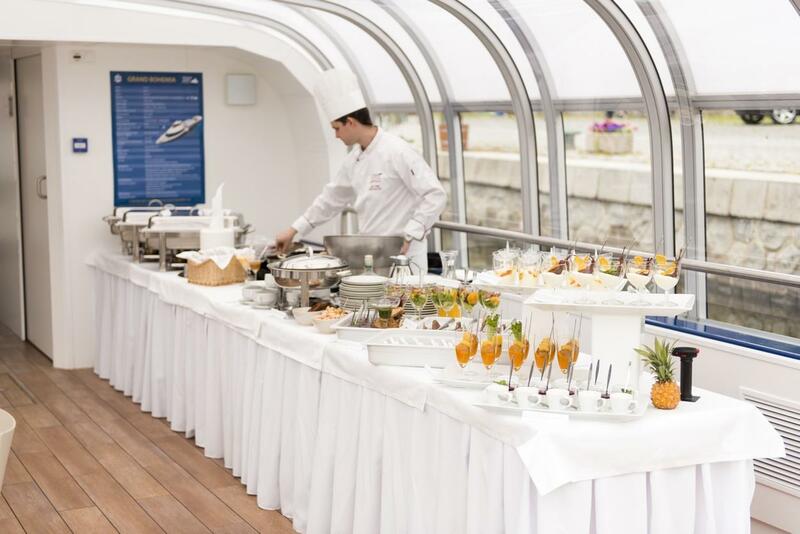 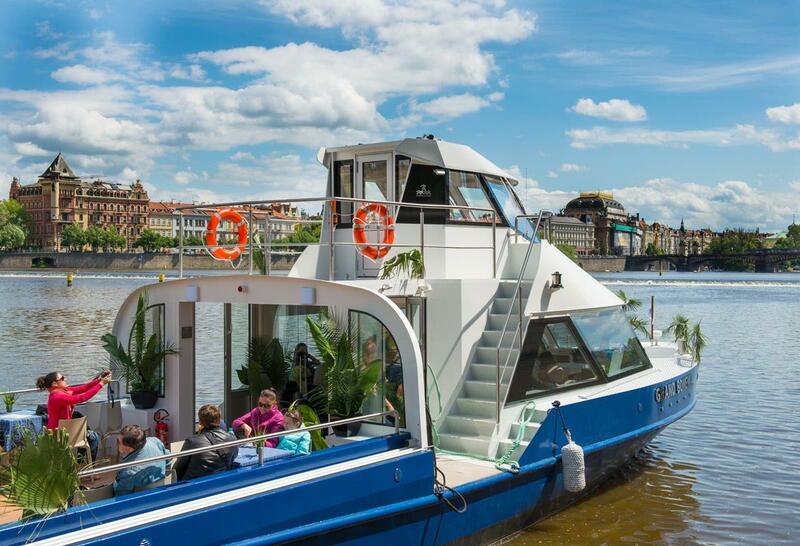 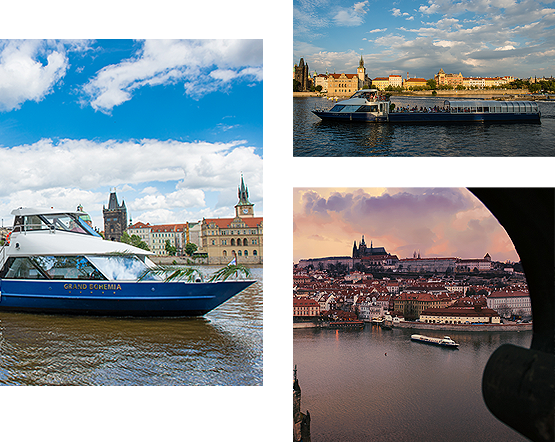 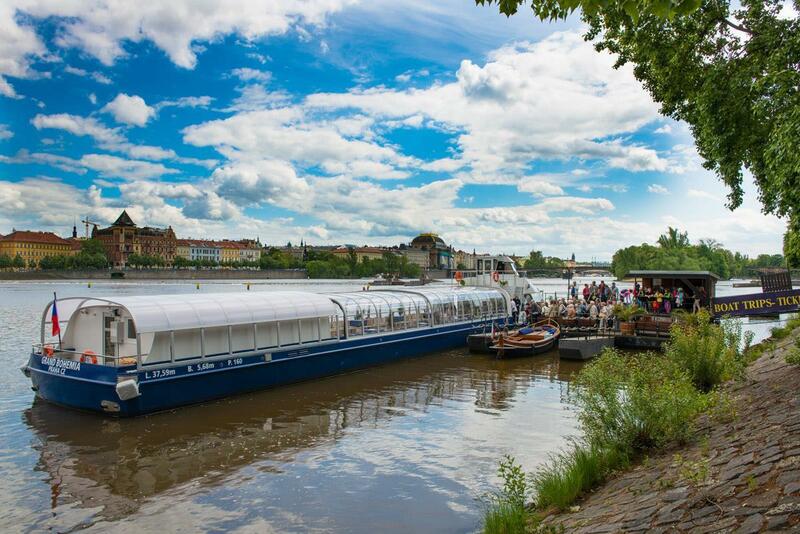 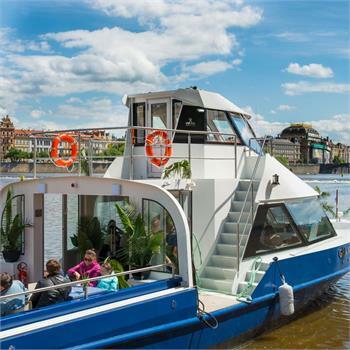 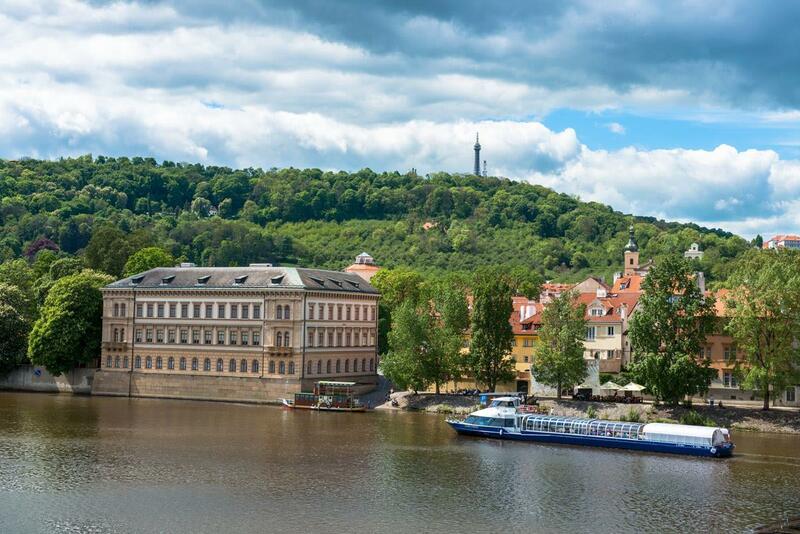 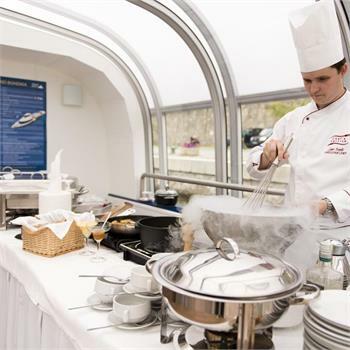 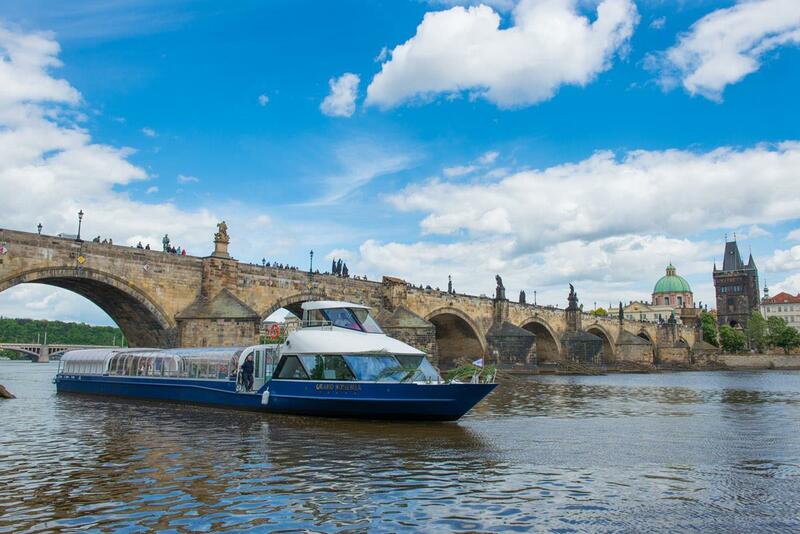 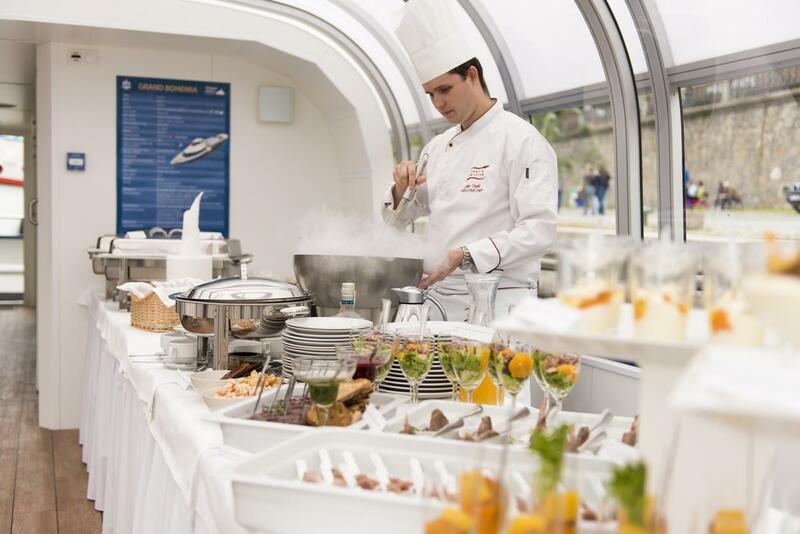 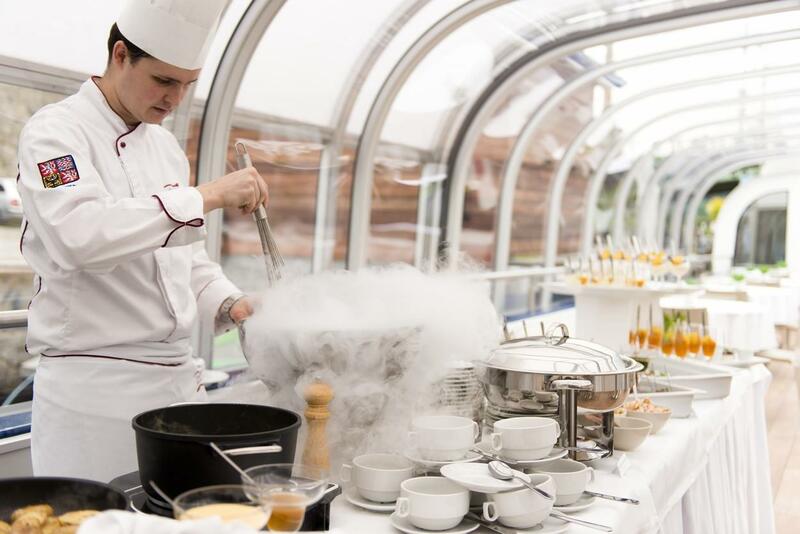 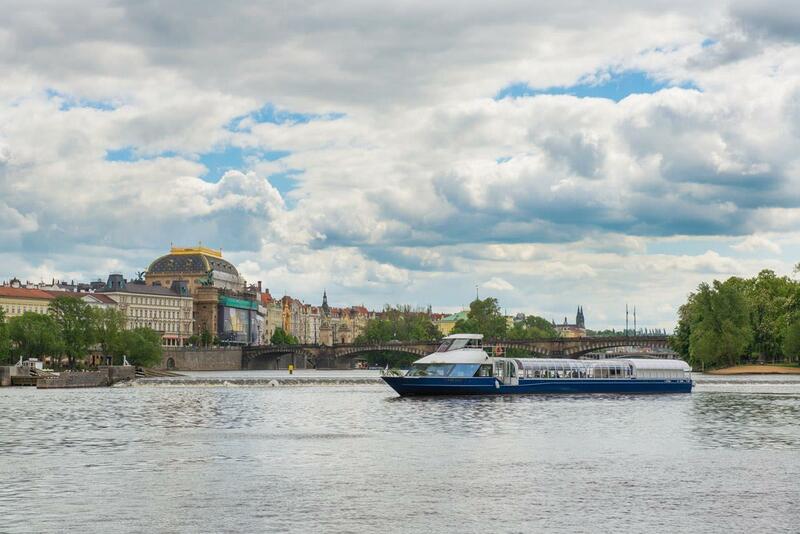 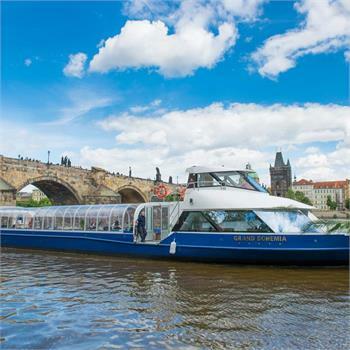 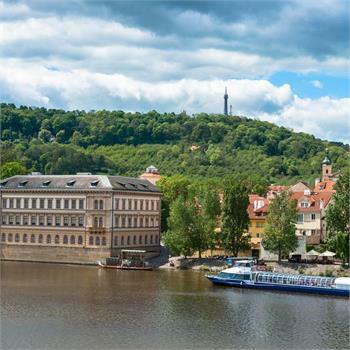 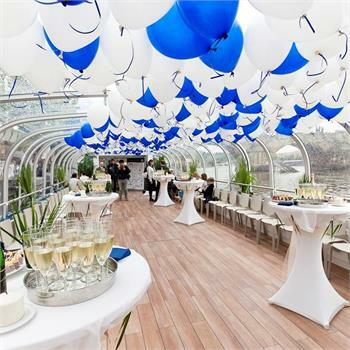 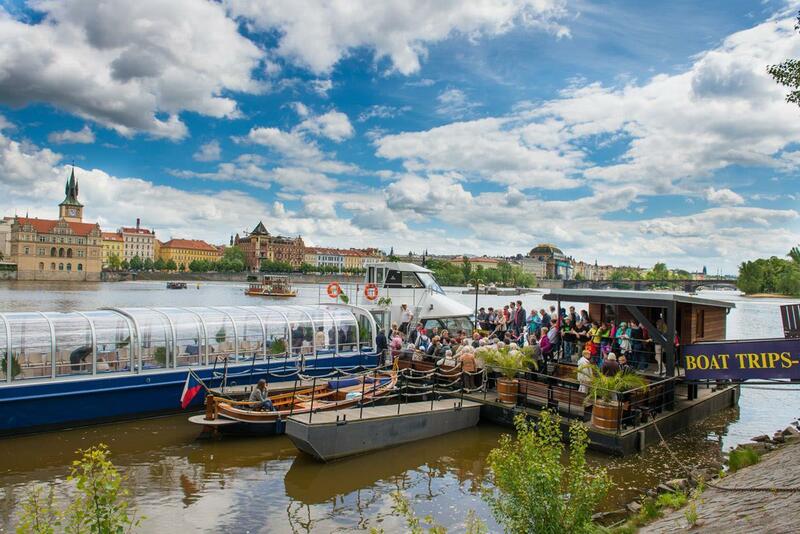 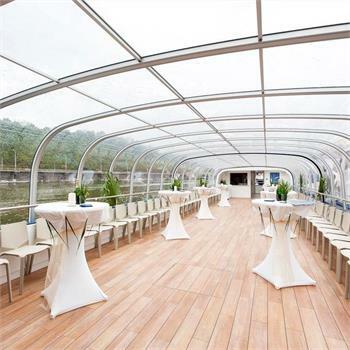 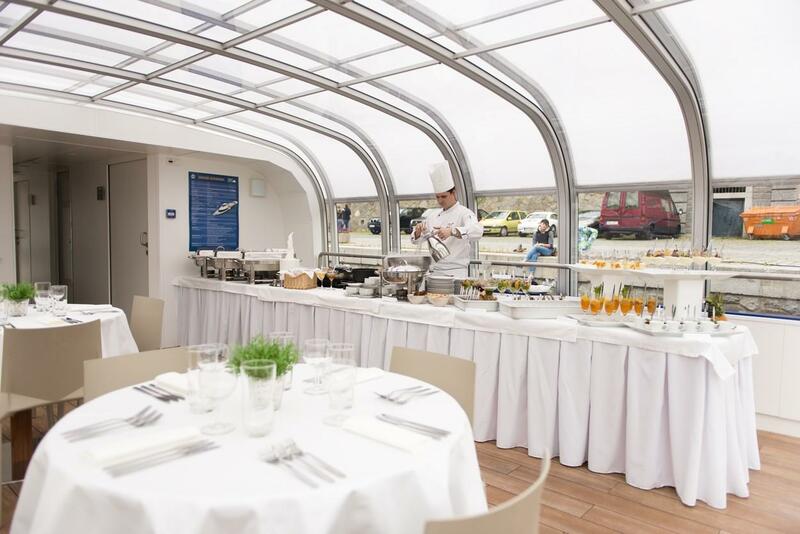 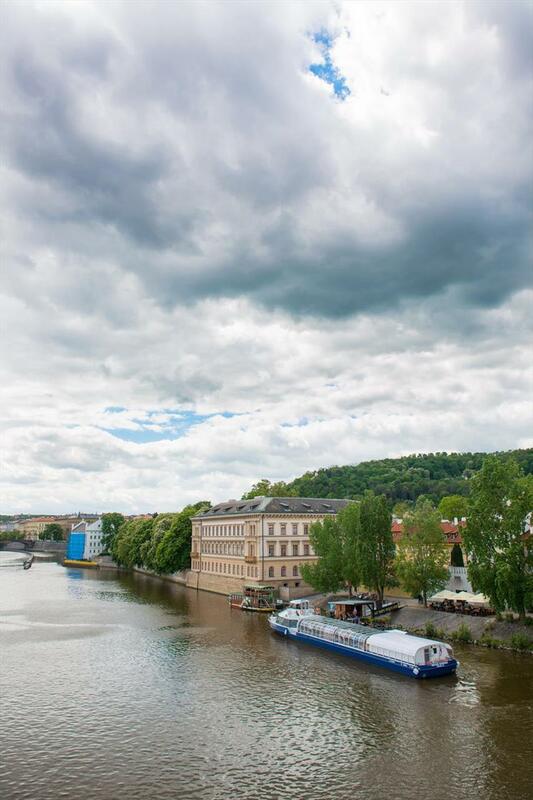 The boat is used for sightseeing tours on the Vltava River in Prague, for which it was specially designed. 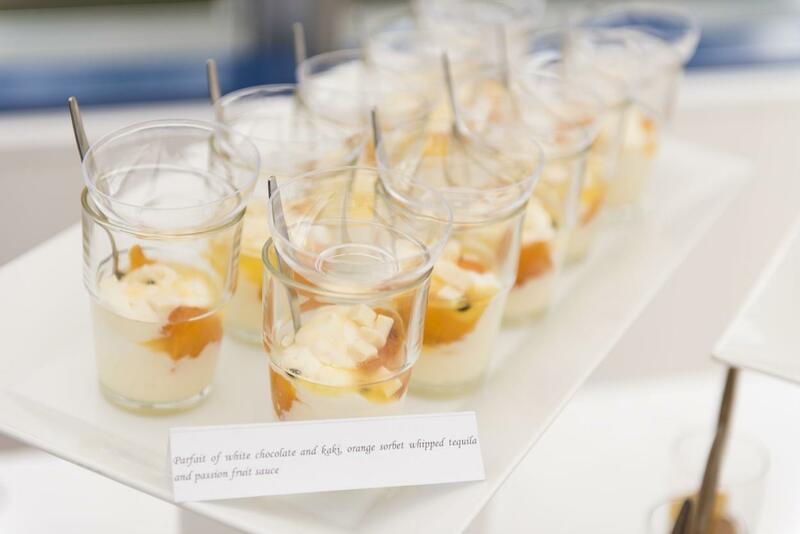 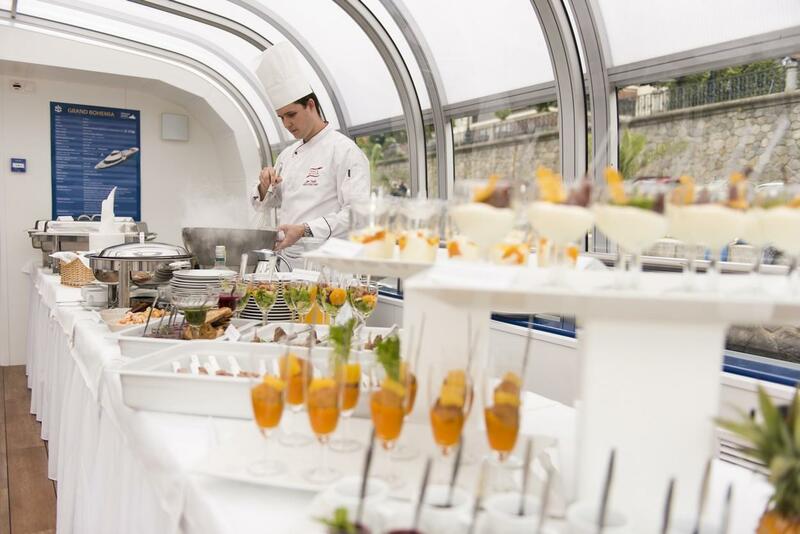 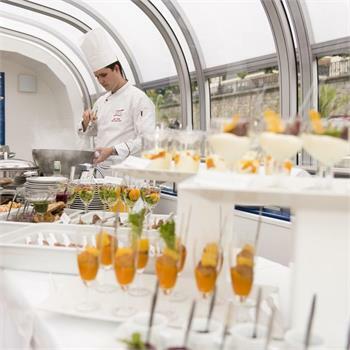 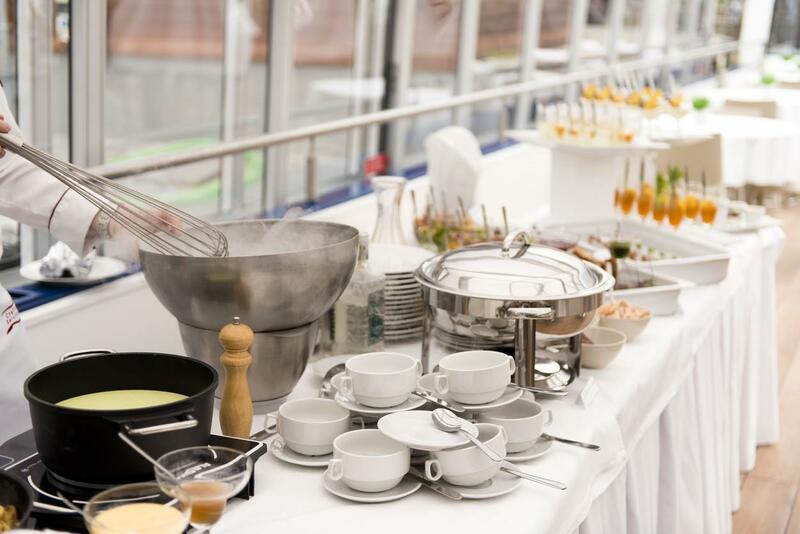 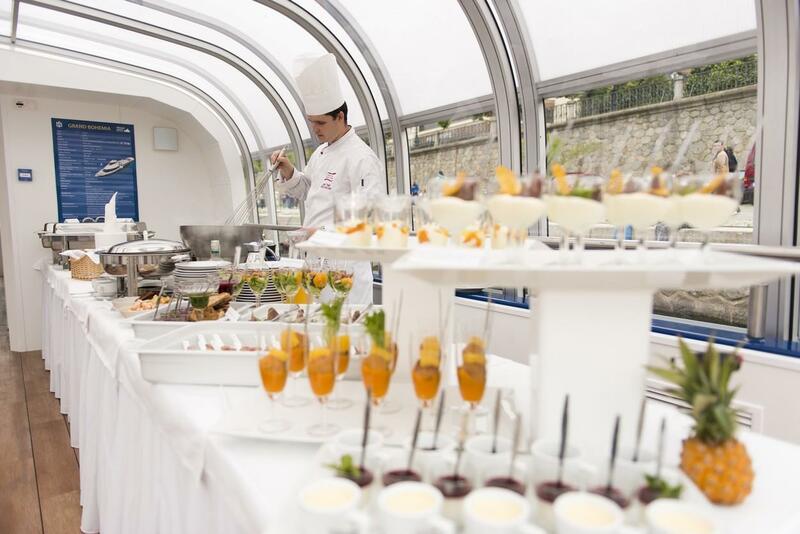 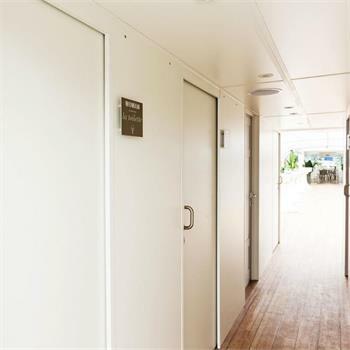 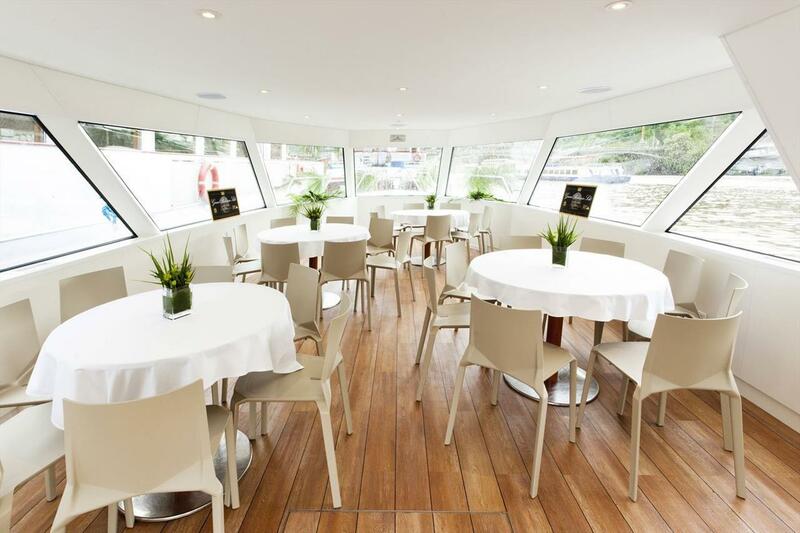 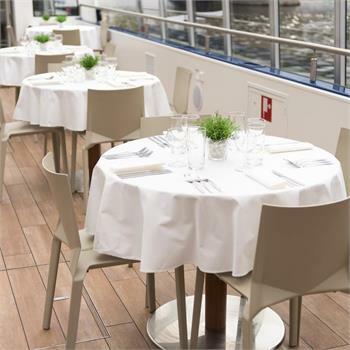 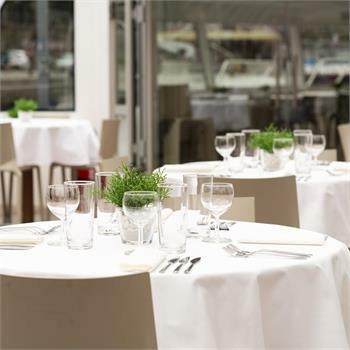 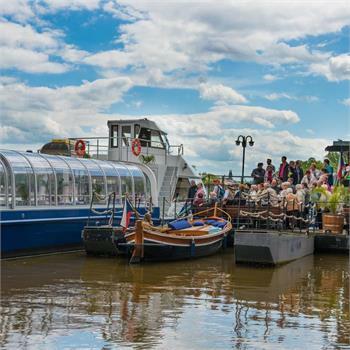 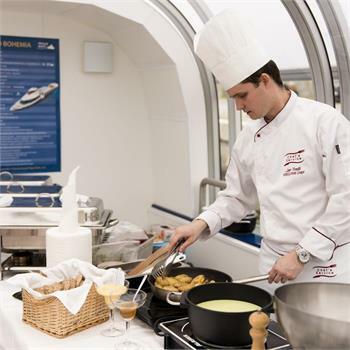 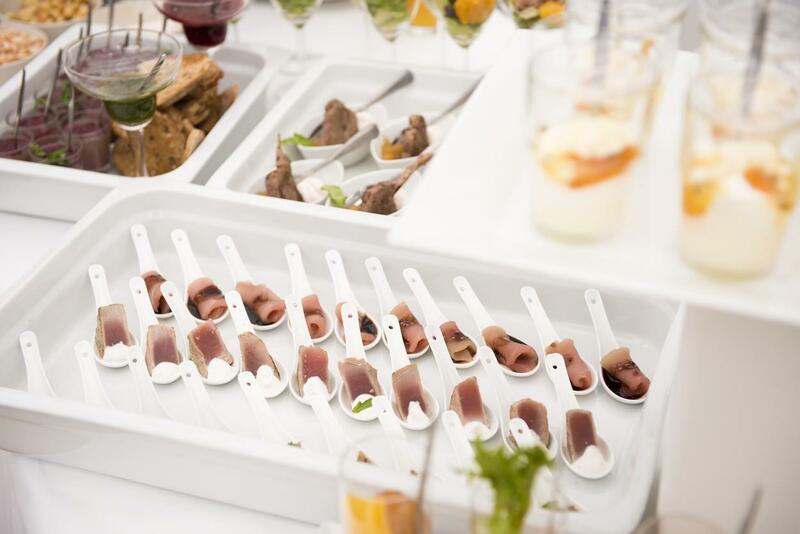 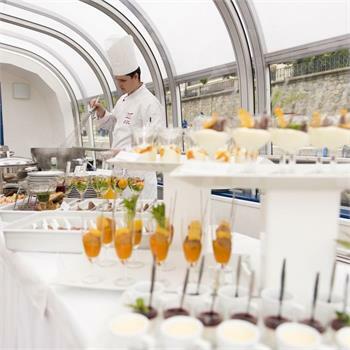 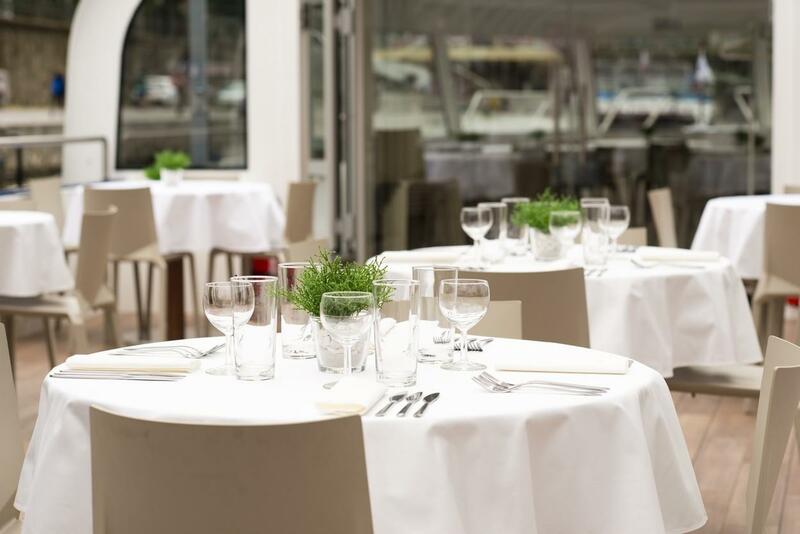 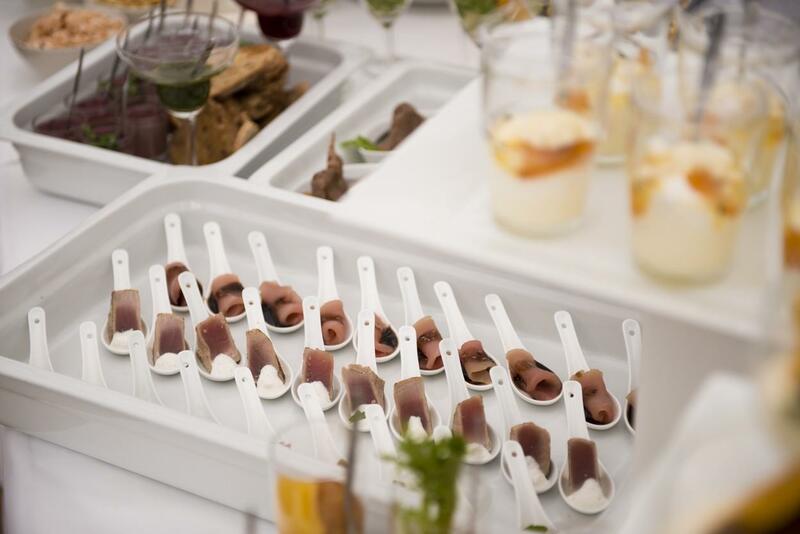 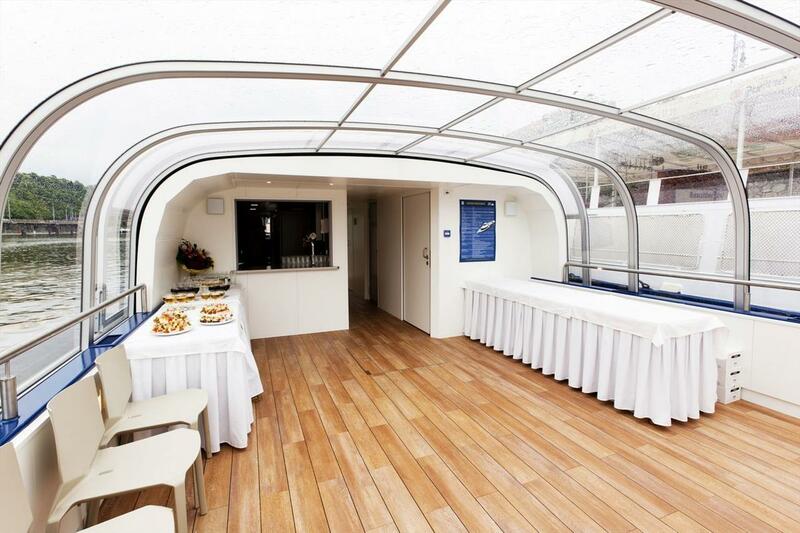 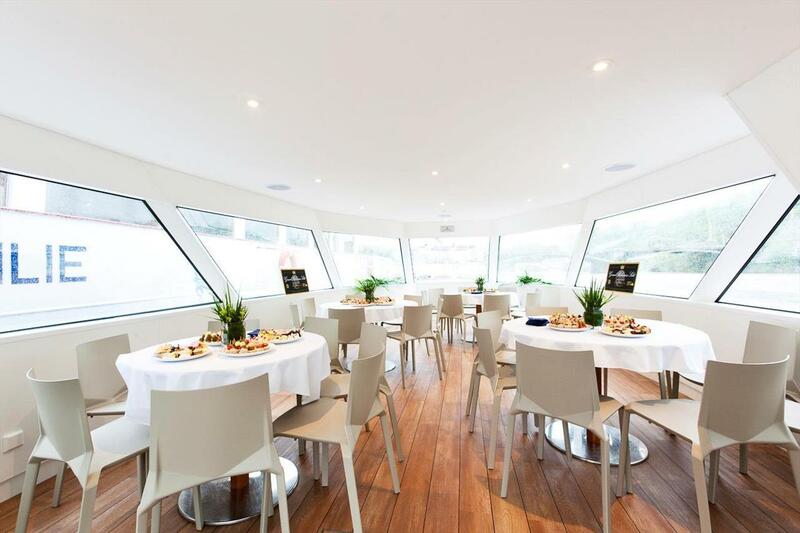 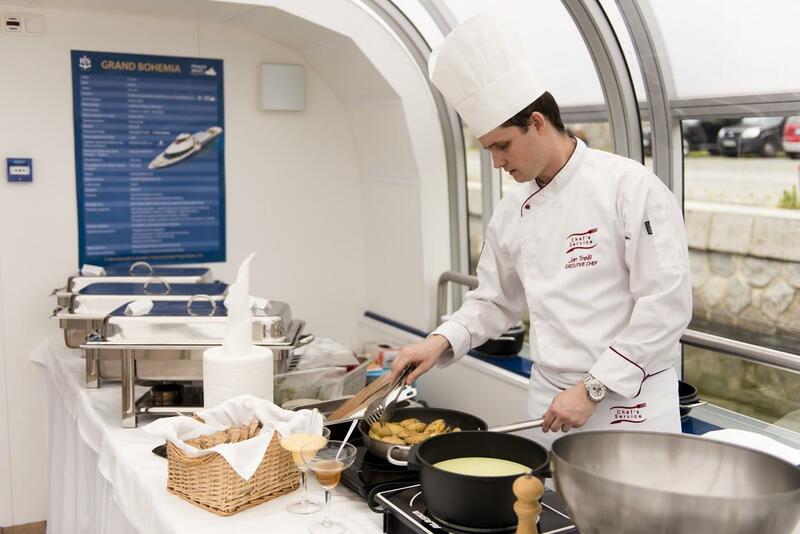 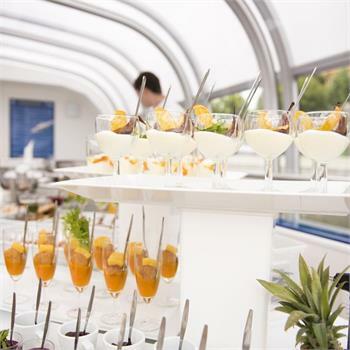 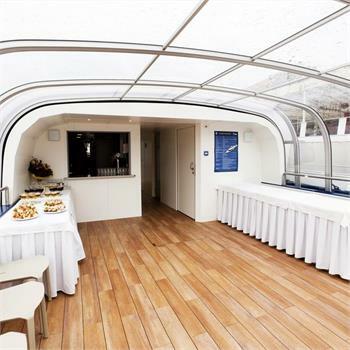 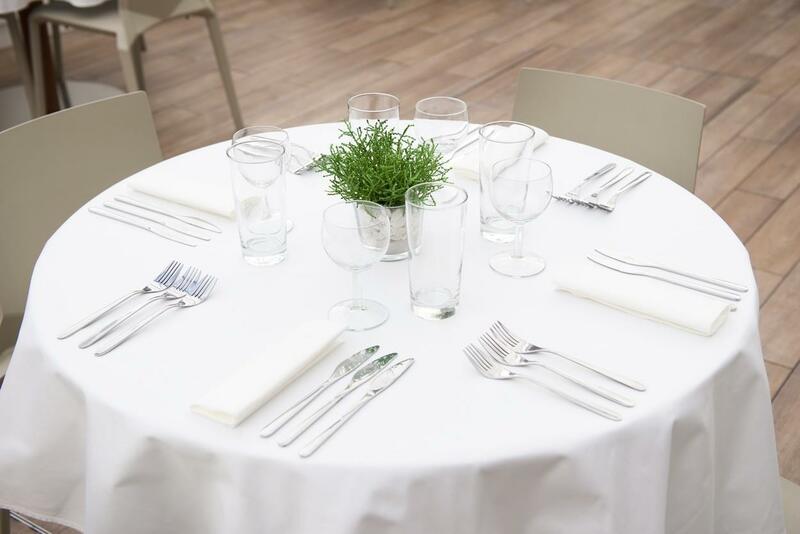 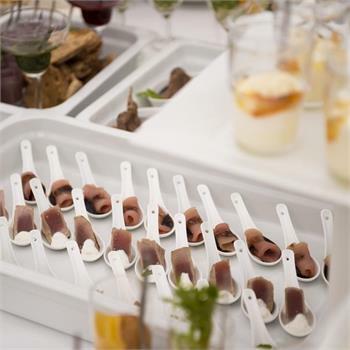 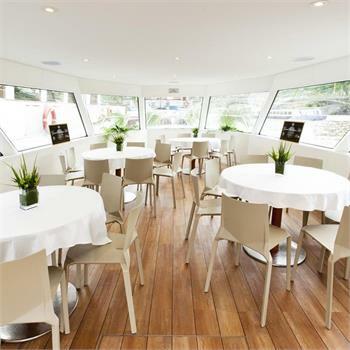 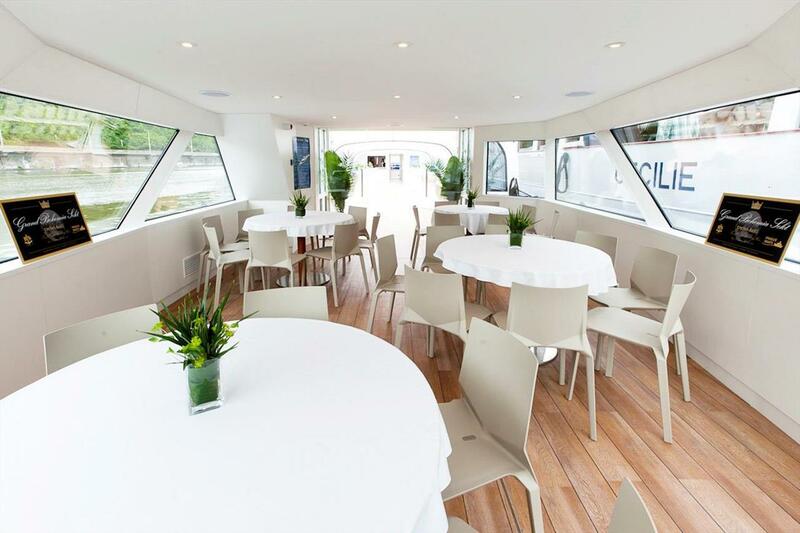 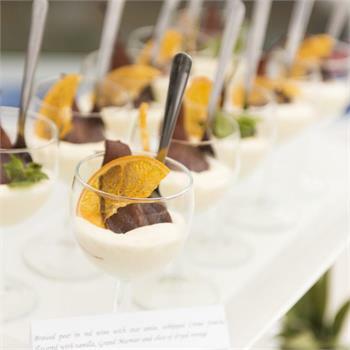 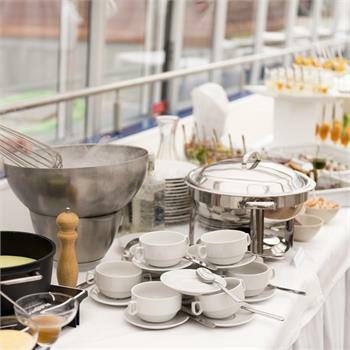 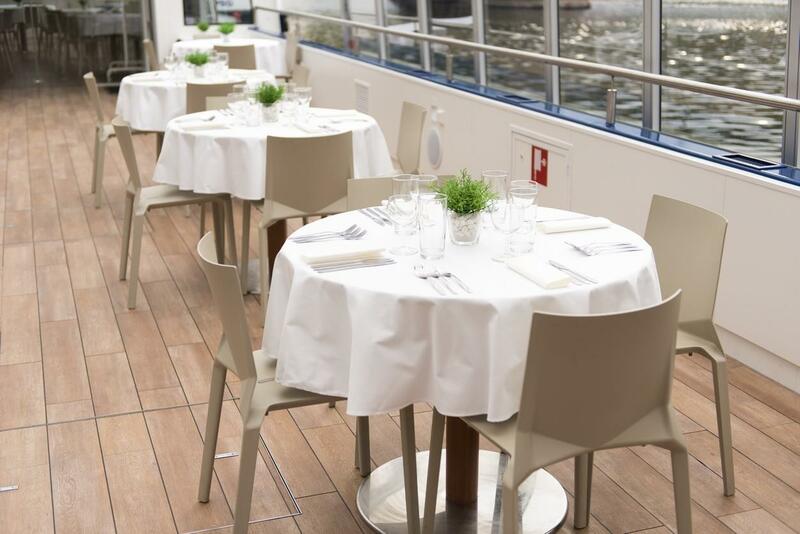 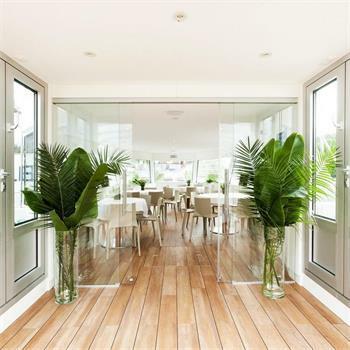 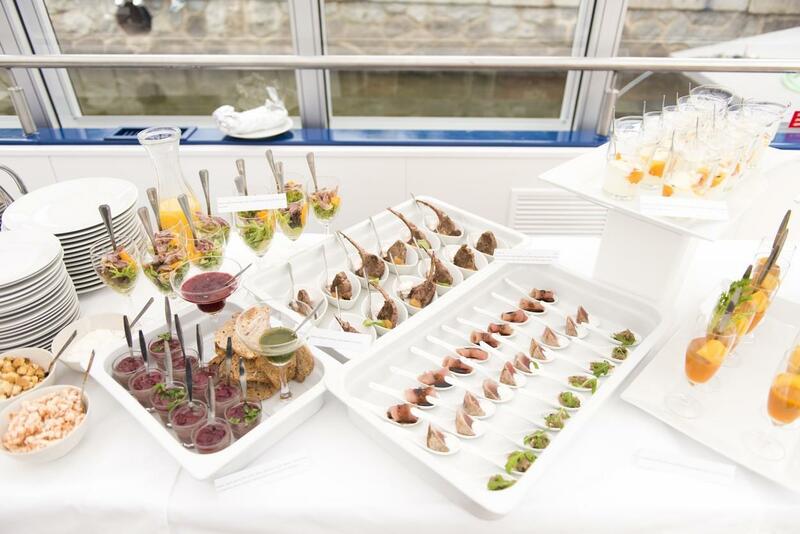 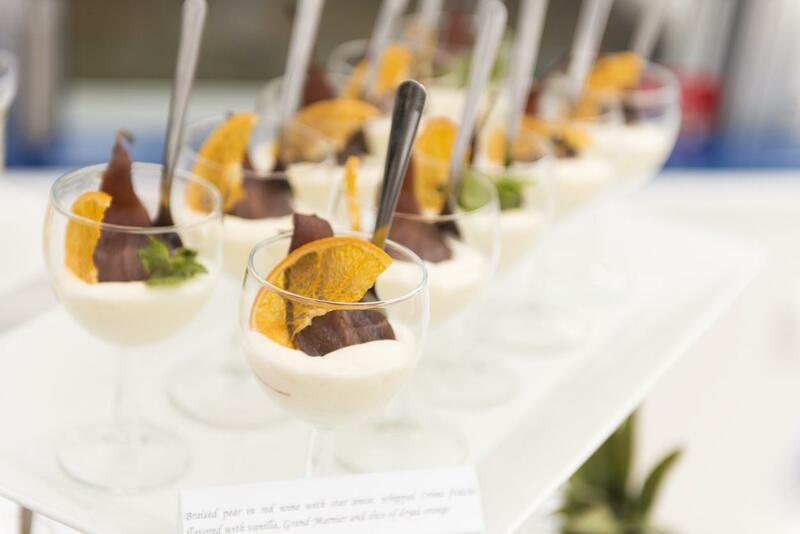 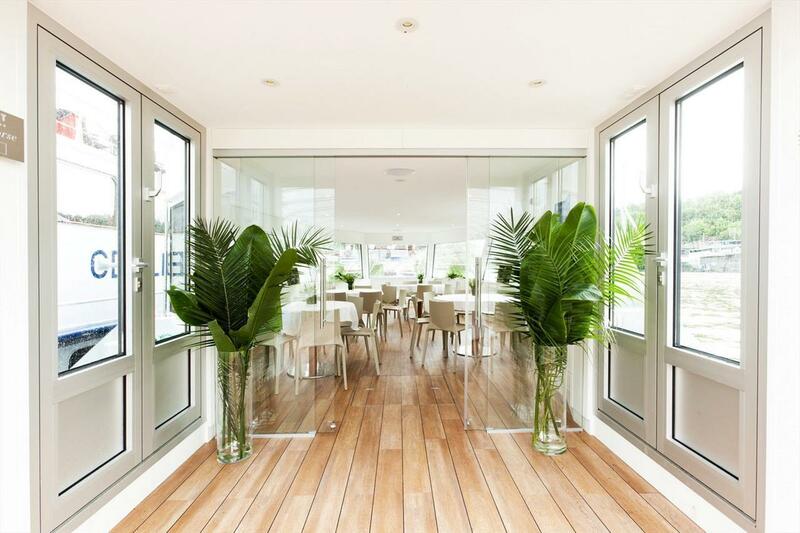 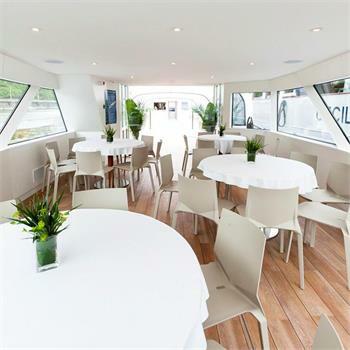 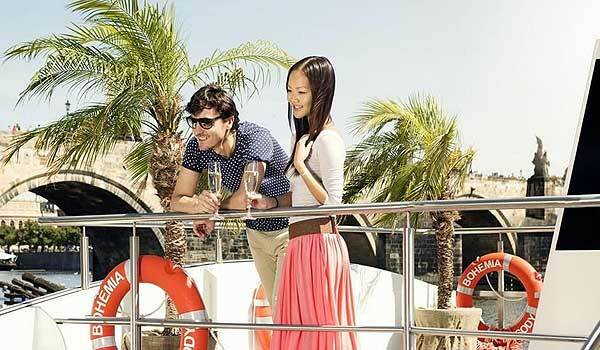 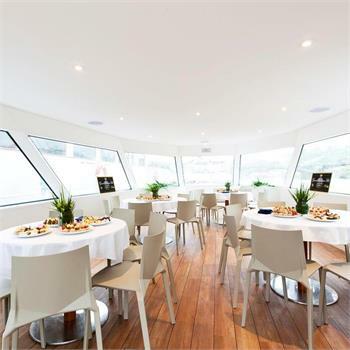 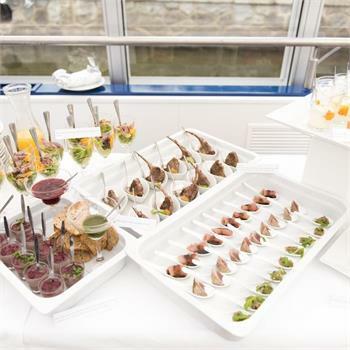 Thanks to its attractiveness the Agnes de Bohemia is also a very popular boat for company and private events.